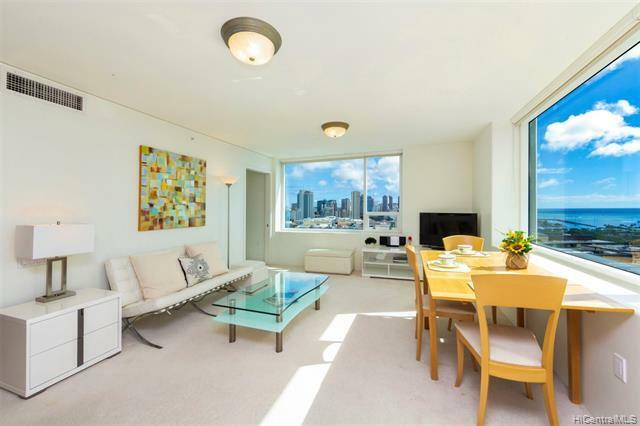 Highly desired end-corner 08 stack unit located on the Diamond Head and Ala Moana Beach side. Enjoy ocean, Magic Island, and Diamond Head views. Perfect location for Independence Day fireworks! One minute walk to Ala Moana shopping center and the restaurants. 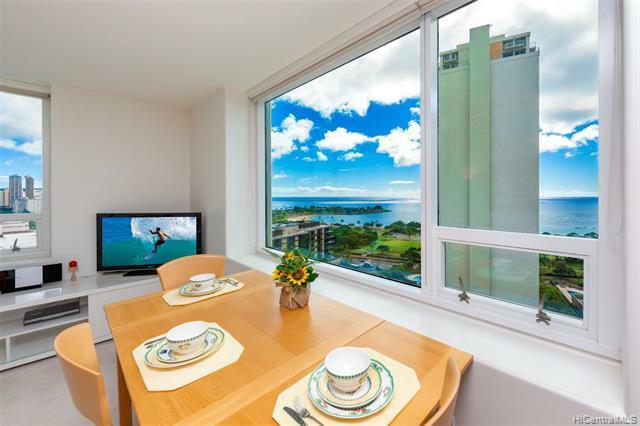 One block from Ala Moana Beach Park and Ward Village. Well managed building with security and area for the home garden. The amenities includes infinity swimming pool, whirlpool, BBQ area, tennis court, children's playground, meeting room, party room. 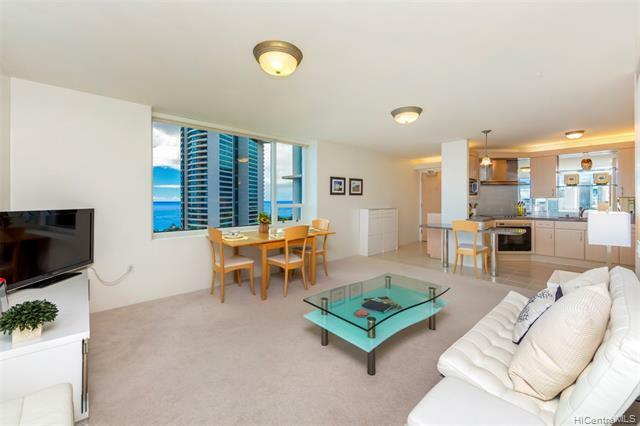 This well maintained 2 bed/2 bath unit has bright and joyful ocean views to enjoy throughout. Make this your own Paradise! 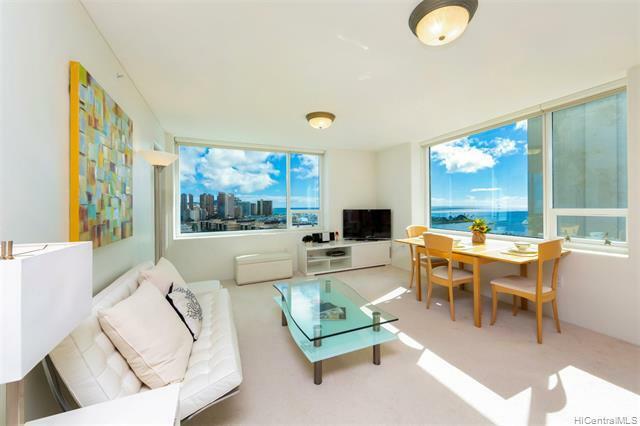 Listings provided courtesy of Sachi Hi Pacific Century Prop..